The Special Edition STORM watches Darth watch is one of our best selling watches due to it’s unique cut lazer glass dial. 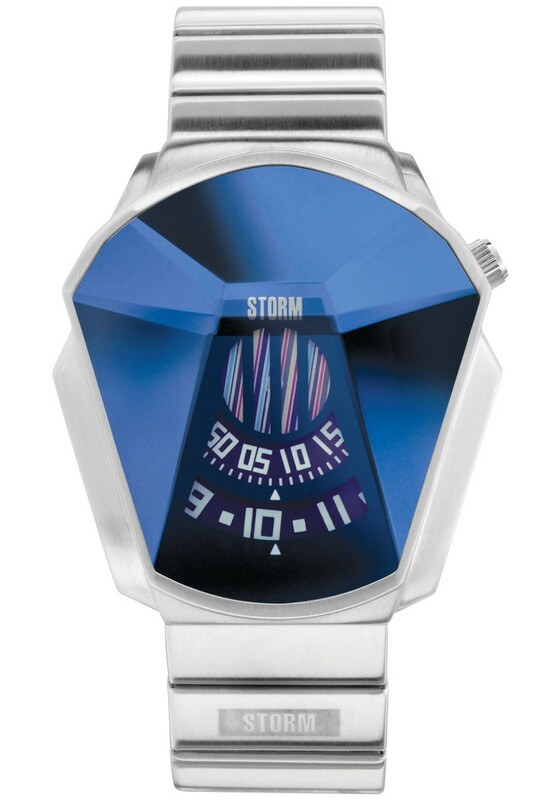 The Darth also features STORM’s signature revolving disc movement which shows the hours and minutes as well as a multi-coloured second counter. 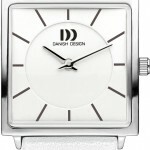 Both the strap and case are made from brushed stainless steel and the watch is waterproof to 50m. This watch comes complete with a Special Edition presentation box and certificate. 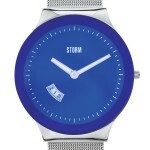 STORM’s signature lazer blue glass is iridescent and may appear different shades of blue under different light. Whether you want it for it’s geeky Darth Vadar inspired design, or you just want something a bit out of the ordinary, then it’s a great choice for Gents of all ages. 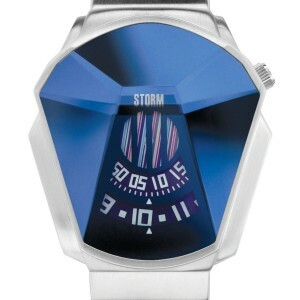 Beautifully styled, from quality materials, Darth is an all time favourite from the STORM watches range. 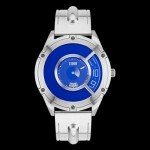 Also available in mirror finish and black colours, lazer blue is the most popular by far for the STORM watches Darth. Catch the light, and catch everyone’s eye when you’re wearing it, a conversation starter on your wrist.